Start taking classes at Iron Clad Fitness and other studios! Unlock your true potential at Iron Clad Fitness. They believe that there is potential lying dormant in each and every person. Are you ready to tap into your potential and discover your true strength? 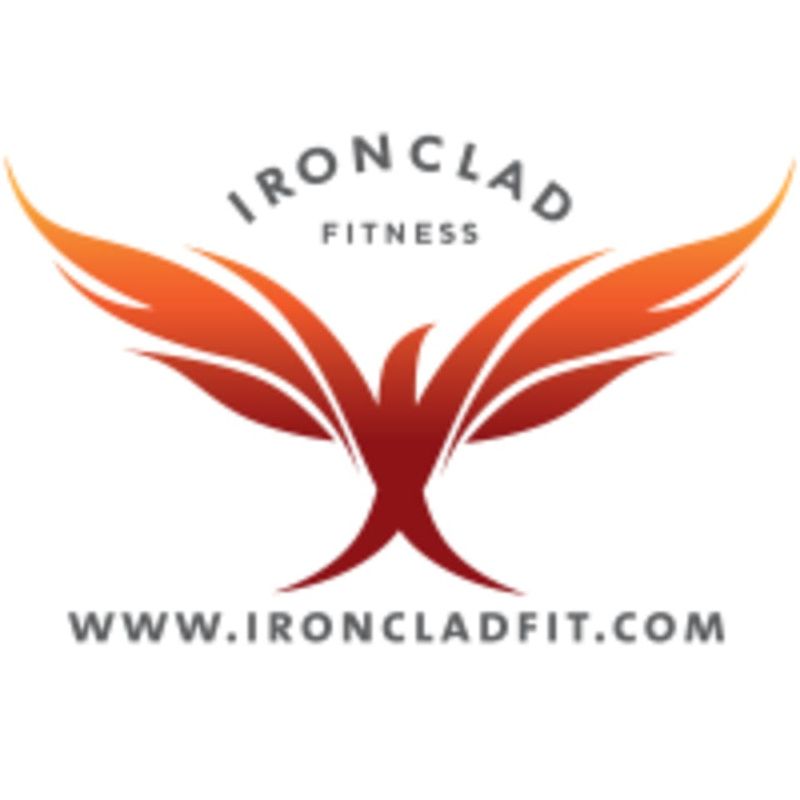 Iron Clad Fitness specializes in Russian hardstyle kettlebell training, and some classes infuse TRX suspension training and calisthenics as well for a full-body HIIT workout experience. They serve clients locally in Denver, Colorado, and remotely worldwide through online personal training programs. They focus on the whole body; strength, mobility, cardiovascular fitness and nutrition for good health. Please wear comfortable athletic clothing and come prepared to have fun! You can leave your gym shoes at home or come with very flat-soled or barefoot shoes because the Russian style of kettlebell training is performed in either bare feet (socks are fine) or a very flat shoe, like a Converse Chuck Taylor. If you do not have prior specific training on the Russian style of kettlebell swing, you will be given modifications to do in place of kettlebell swings. You may also schedule a private session to learn proper technique in the swing. This facility is located at 2171 South Trenton Way, Suite 225. You may park in any of the spaces along S Trenton Way, including those that are marked as tenant parking. Please do not park in front of the garage doors for any of the businesses in the complex. If you are coming north on Trenton Way from Evans or Iliff, you will not see Iron Clad from the street. Please turn left into the business center parking lot after the Covington apartment complex, then make an immediate left to find Iron Clad Fitness on the corner.